How Sustainable is Your AV? Conversations around depleting resources and energy waste have driven governments, businesses and leaders to take sustainability seriously. Though the topic of smart energy usage within sustainability has gained focus in recent years, the role of buildings has largely been ignored. 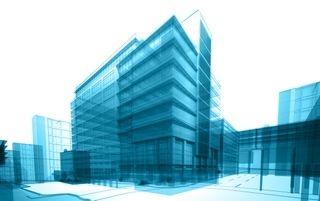 Studies indicate buildings account for about 40% of CO2 emissions in the United States. This is higher than emissions generated by either the transportation or industrial sectors. CO2 emissions from buildings are also expected to grow faster over the next 25 years, with emissions from commercial buildings growing fastest at a rate of 1.8% every year through 2030. By addressing the sustainability-related challenges posed by buildings and commercial settings, businesses and individuals thinking green can go beyond getting that A+ eco-friendly rating, and attain true energy and cost savings. Green building initiatives have become a catalyst for discussions around eco-friendly and sustainable options for commercial settings. These green building initiatives are measured by a specific framework guided by Leadership in Energy and Environmental Design (LEED). Companies looking to gain LEED certification need to satisfy its criteria across energy, water efficiency, and indoor environmental quality. Positive results from an energy efficiency standpoint help companies to enjoy significant cost savings, and this is where AV has a real role to play. Though LEED doesn’t define any guidelines or give away brownie points for using AV technology in green buildings, they can have an instrumental role in helping to attain LEED certification by providing support in areas such as regulating lighting conditions and lowering overall energy usage. Regardless of whether a company plans to pursue LEED certification, AV systems can have a significant impact on energy savings. In many commercial settings, the power consumed by electronics not in use – such as lights in an empty room or hibernating monitors – is often the biggest culprit of energy waste, and require multiple devices and switches for operation. 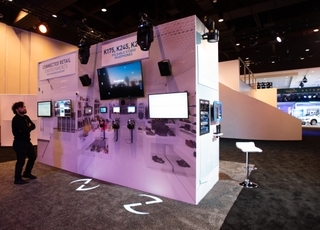 Next-gen solutions, such as room automation technologies, aim to enhance power savings through a single user interface that can control energy output across multiple devices. Our AMX building automation systems also use occupancy sensors to ensure lights and other AV equipment are turned off in empty rooms. Other inventive applications of room automation solutions include end-of-meeting and end-of-day timed shutdowns that serve energy efficiency needs by turning down the power after meetings, workdays or in case of idle activity. 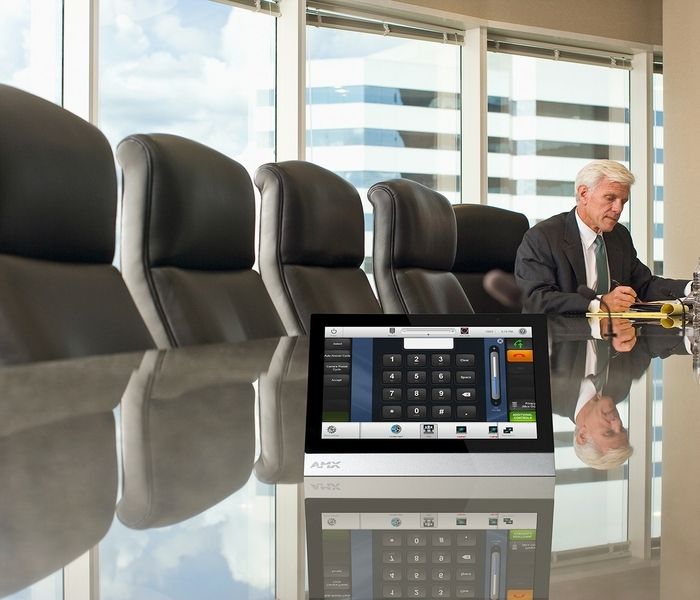 Videoconferencing is another increasingly popular method for realizing cost and energy savings. By enabling remote telecommuters to work from home or anywhere in the world, videoconferencing reduces travel-related costs and improves a company’s environmental footprint. 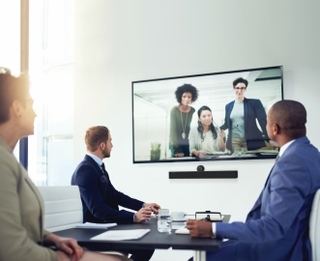 That said, for videoconferencing to truly be transformative, meeting spaces must be equipped to enable remote meetings between groups. 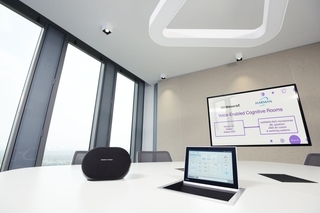 While cameras and microphones built into laptops might be suitable for one-on-one conversations, meetings with groups require technologies designed for conference rooms. 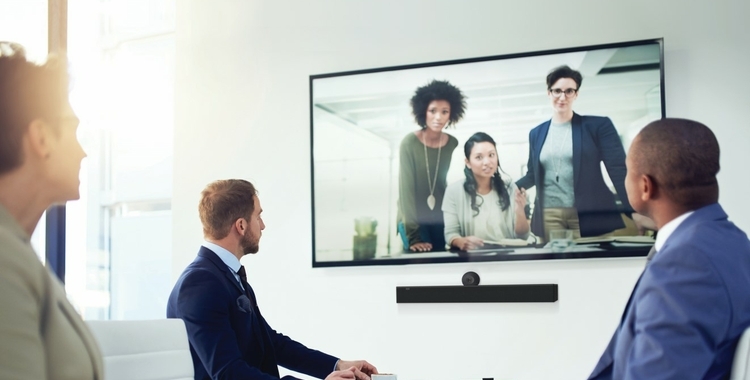 The AMX Acendo Vibe Video Conferencing Soundbar provides tools designed specifically for videoconferencing in meeting spaces, including JBL speakers and microphones as well as a wide-angle camera. With the right tools in place, groups across regions can work together without traveling, encouraging more green and sustainable business practices. 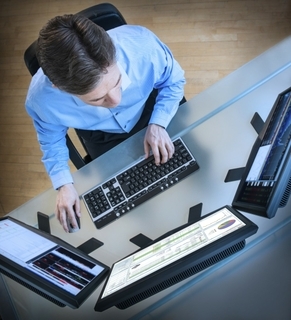 In recent years, the continuing alignment between IT solutions and AV equipment and systems has also helped companies achieve meaningful efficiencies. Whereas once AV installations were managed in a disparate manner and no central monitoring, scheduling and management system was in place, today modern software platforms have changed this allow technicians to manage AV assets in real-time. With platforms like our AMX RMS Enterprise, necessary personnel can use remote monitoring to power down AV resources that have been running for long periods of time or are in need of going to stand by mode. Such advanced software platforms can also unlock capabilities to track and display energy management information for all assets in the system that are being monitored. 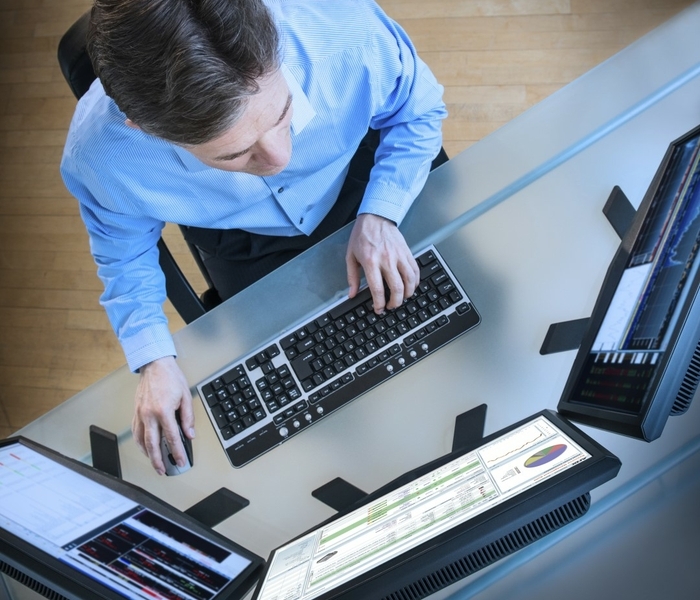 AV or IT managers now have a transparent view of energy utilization that allows them to attain remarkable energy savings over the equipment’s lifetime. Whether it’s through consolidation, automation or remote monitoring, businesses today have a wealth of opportunities to utilize today’s AV solutions to achieve tangible results across both energy and cost savings.